Breakthrough Basketball Shooting Camp in Dickinson, North Dakota! With this 3 day camp in Dickinson, North Dakota your shooting percentage will go up, your mechanics will improve, and your shooting range will increase! In addition to all of this, we will focus on confidence, mental toughness, hard work, smart work, and other intangibles to develop great shooters. 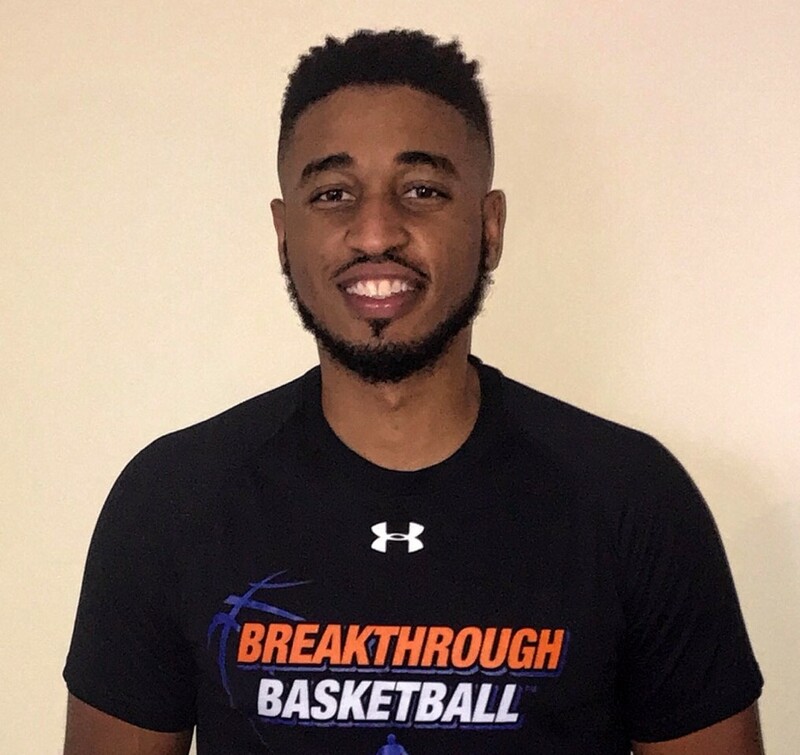 Coach Paris has over 14 years of basketball experience and extensive experience as a Breakthrough Basketball Skills Coach. Paris is the Creator of Fitness and Beyond Programs which helps basketball athletes Get Better on and off the court. Coach Paris played varsity basketball for the legendary coach, Gene Pingatore from 2002 - 2005. In 2005 he was ranked in the top 100 in the state of Illinois and named East Suburban Catholic Conference All-Star. He then received an academic and basketball scholarship to Saint Xavier University. Otherwise there is a $97 fee to attend as an "observing coach". You will get to learn new drills and techniques from Paris Davis, just like all the players and other coaches in attendance. Visit this link to reserve your spot as an observing coach. If you have any questions, don't hesitate to email us or request a phone call.